They work hard to ensure that our clients’ rights are preserved. (EMAILWIRE.COM) -- Dennis R. Stout, a long-time personal injury attorney at Heiting & Irwin, recently successfully obtained a judgment in the amount of $29,015,150.03 in the Superior Court of California, for the County of Riverside. 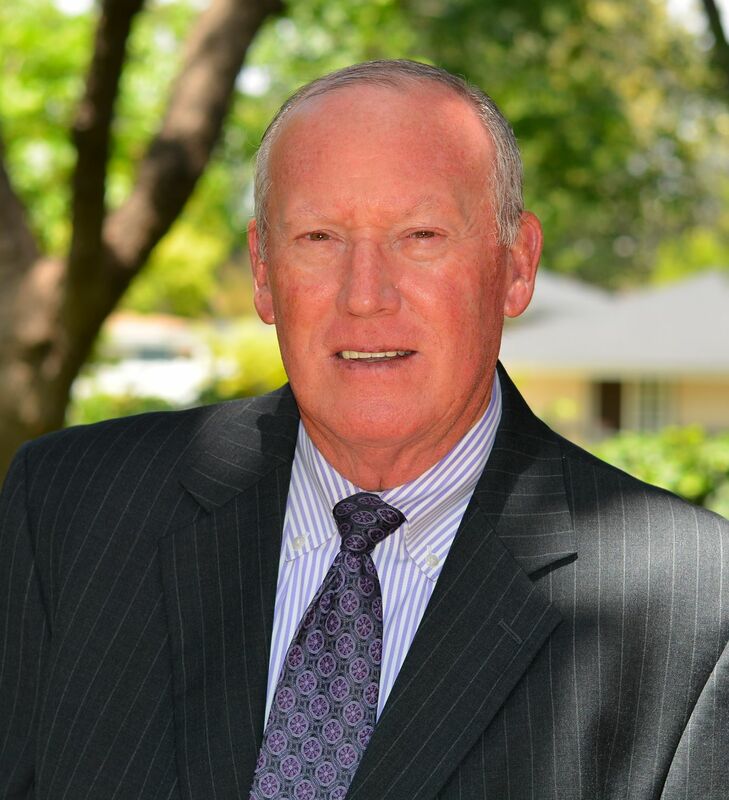 Heiting & Irwin, APLC is a premier personal injury law firm In Riverside, CA and is headed by James Heiting, who was elected the President of the California State Bar, serving his term as President 2005-2006. Our attorneys sit on respected local, regional and statewide boards. They work hard to ensure that our clients’ rights are preserved and actively promote ethical values and professional behavior on the part of all California attorneys. We also have an accomplished support staff of legal assistants, interns, researchers and investigators–each of whom is dedicated to ensuring that justice is fairly serviced. Heiting & Irwin has built an outstanding reputation by successfully advocating for those injured through their employment or through the harmful negligence of individuals, government agencies, corporations, and others.